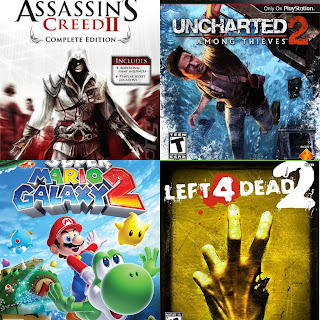 Many video game series rely on the power of each edition to keep their success building. Some of the gaming series falter as the editions continue to come in, but many games have had solid follow ups to the original. Today, that's what I'm here to discuss, the video game sequels that were either on par with the first edition or even better. Let's take a look at 6 classic video game sequels. -The first edition of this game was popular, earning success almost instantly out the gate and rightfully so. The second edition was just that much better, in execution mostly. 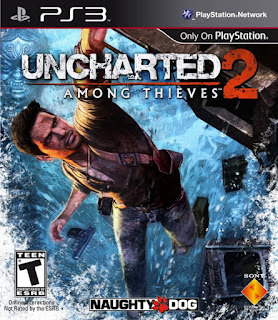 Playstation showcased what they could do with this game, as they gave us another cinematic work that allows the gamer to visit new landscapes and plush locations, as well as more memorable moments involving Nathan Drake, a true gaming legend in the PS world. The story really is wonderfully written and one of my favorite things about the game. Uncharted 2 is definitely a well done game that got the success it deserved. -The Batman series was legendary. 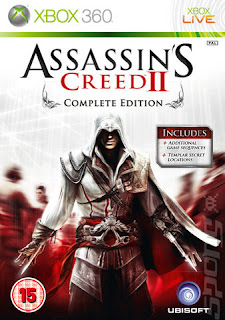 The editions of the game was top notch and the best remains the second one. In many ways, if the games were to have followed the path of the movies, this is the one most comparable to the Dark Knight. With beautiful graphics, solid villains, and a good story, Arkham City provides us with the Batman game that the world had been waiting on for years and years. With Catwoman as a part of the game, alongside the Joker, Two-Face, and many other iconic Batman characters, Arkham City is a classic and the one game you need to play if you want to see the apex of Batman in video games. This is an excellent sequel. -I chose this game for this list because it needs to recognized as much as possible for the reinvention of the zombie game wheel. L4D 2 takes us through another apocalypse town recovering with a group of survivors fighting their way to find a place to rest. What makes this sequel so special is that they stocked it with more and more to keep the average gamer locked in for hours. Whether you are fighting a horde of zombies, running from a Tank, Smoker, or one of the special infected, the game provides you with an experience like no other. The weapons are plentiful, with a diverse selection to choose from, whether it be a blade or gun, and that's where the fun really starts. The campaigns are short and sweet, and somehow better in scenery than the first as well. 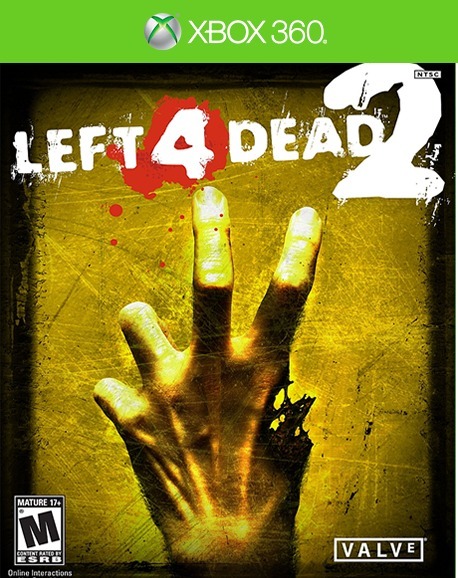 L4D2 is an excellent sequel and perhaps the easiest to get the hang of on the list. -The ending left many fans disappointed but this game was very good from the start to finish and gave Halo fanatics exactly what they wanted. It was the evolution of the modern day first person shooter, with amazing dual weapons, maps that were designed perfectly, and most of all, the countless hours of multiplayer that occupied a lot of time for most gamers. Halo 2 isn't exactly perfect, but to me, it is definitely above the first game, which is still a classic in its own right. -I actually enjoyed the first Assassin's Creed. Admittedly, it was far from perfect, but enjoyable to play from start to finish. However, the issues were glaring and needed to be fixed. Some complained about the game having a protagonist that wasn't relatable or fun to play as too much, while others complained that the combat system was a bit tough to deal with. Those two issues were fixed with the second edition, which gives us the much better story of Ezio and allows for advanced combat mechanics. The setting was great, the characters were solid, and the action was also better. Assassin's Creed 2 is a classic and this definitely deserves mention. 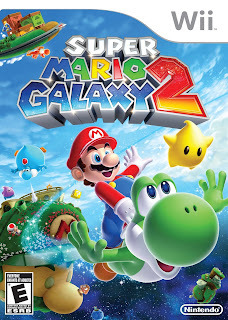 -The Mario games have always been top tier, and the Galaxy series was no different. The first game is quite possibly the best Mario game, with a great landscape and amazing gameplay, but the second one is right there with it, and has a claim to being a better game overall. This follows up the first game with a similar premise, but with new and fresh ideas from developers over a two year period. This was originally planned as just an updated version of the first, but luckily for gamers, we got a separate edition that gave you the chance to travel to new and improved environments, find advanced power ups, and the ability to utilize Yoshi of course. 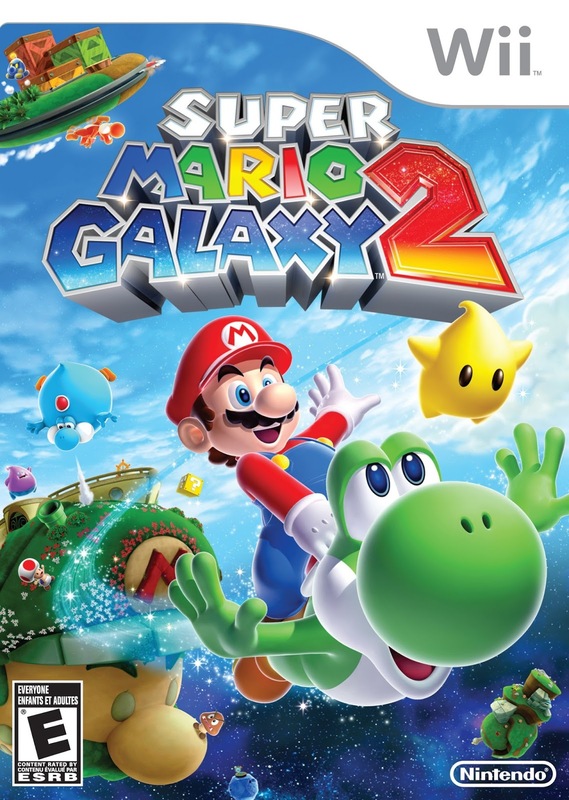 Many have considered Super Mario Galaxy 2 to be one of the greatest games created in the modern era, and that claim alone earns this a spot on the list.